What happens when a functional object becomes such an important element of art and design that it is included in the permanent collection at the Chicago Athenaeum in Chicago? The Aster coat rack with 4 hooks is not just something you use to hang jackets but an artistic creation worthy of being included in the permanent collection of the Chicago Athenaeum, an important Architecture and Design Museum in the USA. Made in painted steel, its geometric and angular structure features four arms and four legs, its shape recalling a series of linear, modern-looking sharp triangles that fit in anywhere, from techno and New Age decors to homes decorated in a classic or rustic style. Such a coat rack stands out in all its beauty as it can be considered separate and independent from the rest of your furniture, decorating and filling even an empty room. 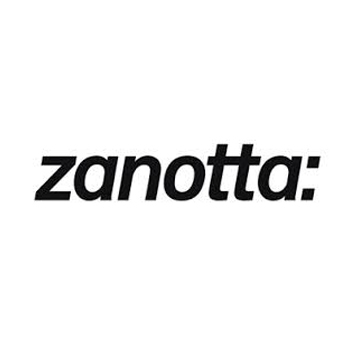 Simplicity and linearity are the main features of Zanotta, a company that has been in the field of trendy furniture since the 1960s. The collaboration with internationally renowned designers and architects has been the winning weapon of the group since 1954, when it was founded by Aurelio Zanotta, a very successful entrepreneur with an eye to quality and innovation. Many of the past collections by this brand are mentioned in books on the history of design and displayed in the most important museums in the world. Today the company has not changed its line of conduct, constantly seeking new and innovative materials. 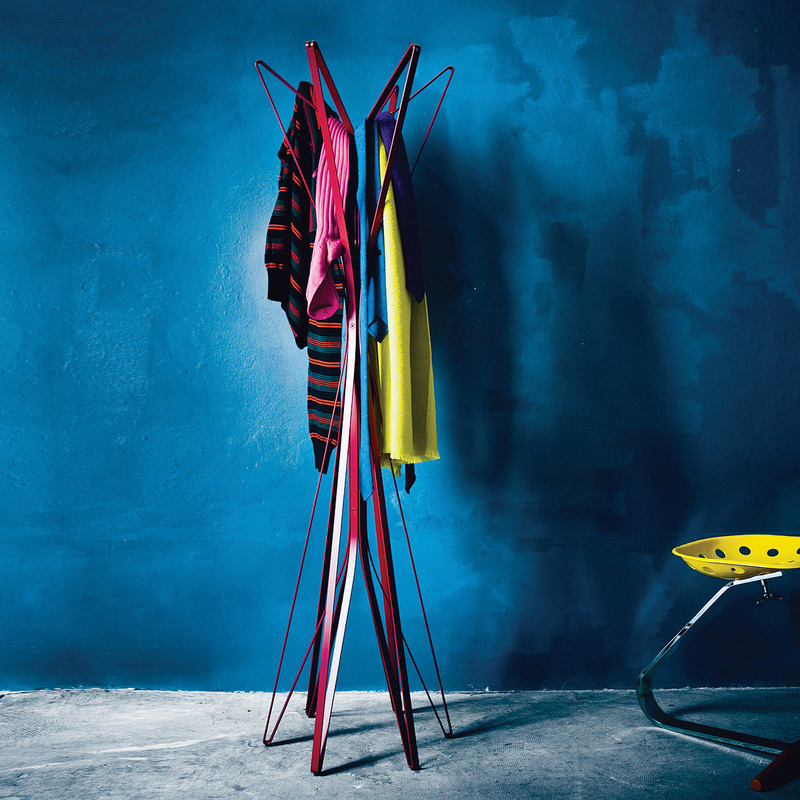 The Aster coat rack with 4 hooks won the Good Design Award in 2010 and is one of the brand’s furnishing accessories that combine functionality and quality thanks to its versatile structure available in varnished steel of various colours. Its shape recalls a modern sculpture made of giant staples embedded into each other while its delicate line recall a plant, or the Chinese game of Shanghai. It may look thin and precarious but in reality it has a solid and robust structure that can hold coats, fur coats, and heavy jackets. 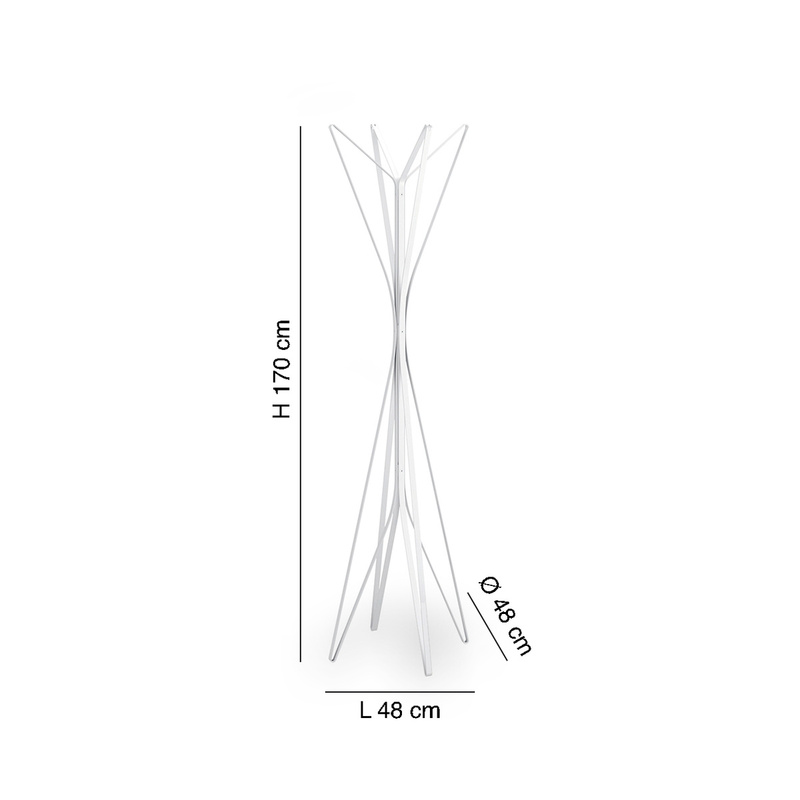 The Aster coat rack with 4 hooks will be impressive anywhere you decide to place it: it is perfect for the entrance hall but can also be placed in the living room, depending on its size. The choice of colour is subjective but every colour will enhance the lacquered steel, making it stand out from the walls of the house, the floor, and the ceiling. Every designer’s aim is to satisfy customers by combining functionality, aesthetics and practicality, but this is not always easy to do. Another, more difficult thing, is to turn common furnishing accessories into works of art, yet Zanotta aims exactly at that. Energy, imagination, the desire to create a new world – all of this has laid the foundations of what today is Italian design, recognized all over the world as a cultural model to be admired and studied. 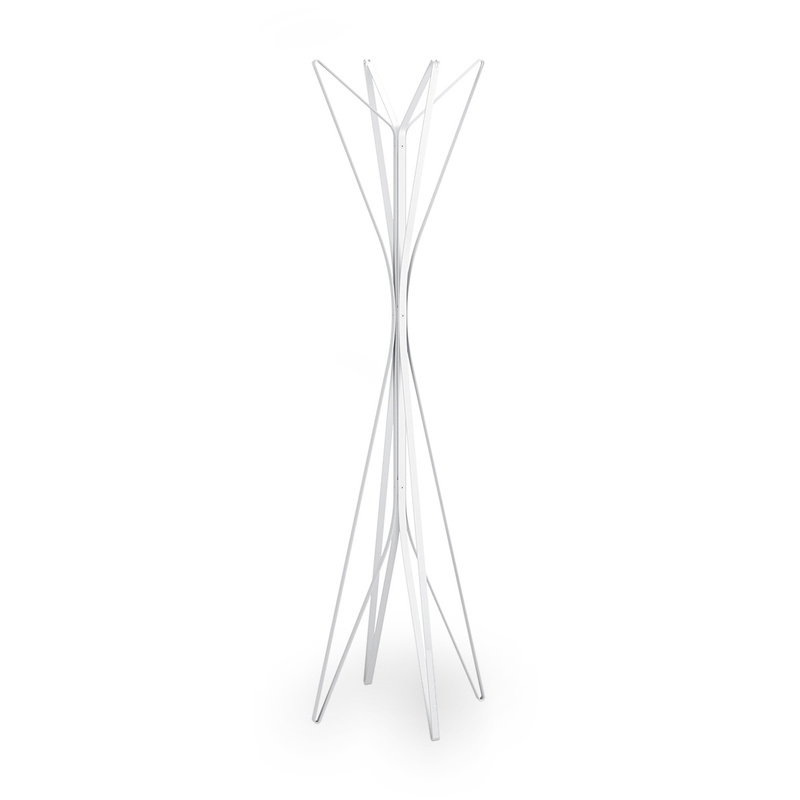 If you are in the process of decorating your house, a coat rack such as Aster will be perfect, fitting in effortlessly. 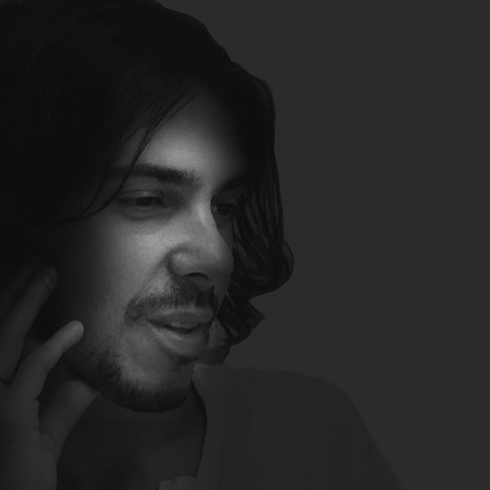 Are you looking for an original touch? Place it in your hall to convey modernity and good taste to your guests as soon as they walk in.